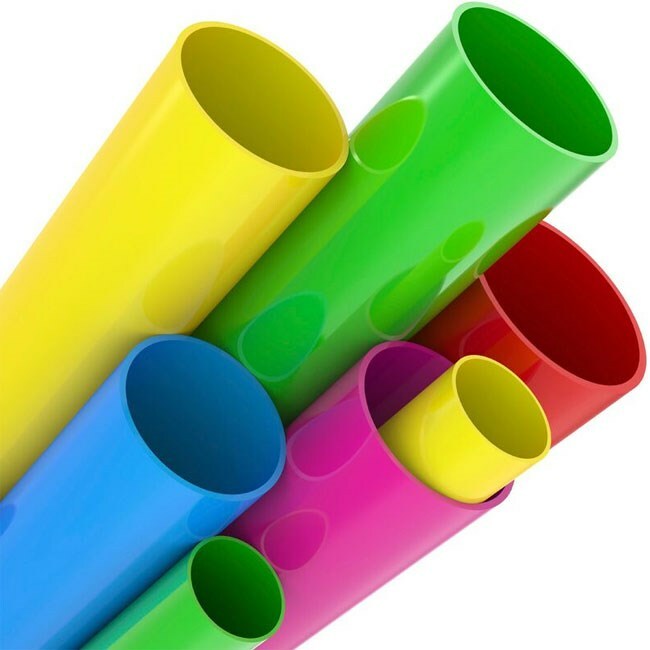 Our seamless packaging Tubes and Containers are extruded in a range of clear or coloured plastic materials designed to suit your specific needs. Our clear plastic packaging Tubes and Containers can be customised to suit your promotional or seasonal needs by printing or labelling. 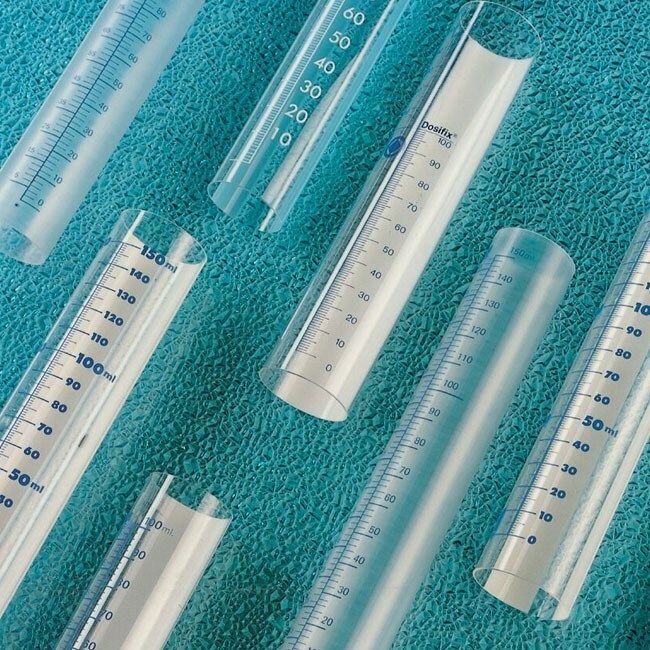 Our clear open ended plastic Tubes are supplied with two closures and our transparent plastic Tube Containers are made with a sealed base and with one closure to provide you with a secure pack. With our short lead times our Clear Plastic Containers can be made to order to your exact length requirements. Our design and sales team will be happy to assist with your project from concept to completion. We can print or label your chosen pack and compliment with brand or corporate colours. 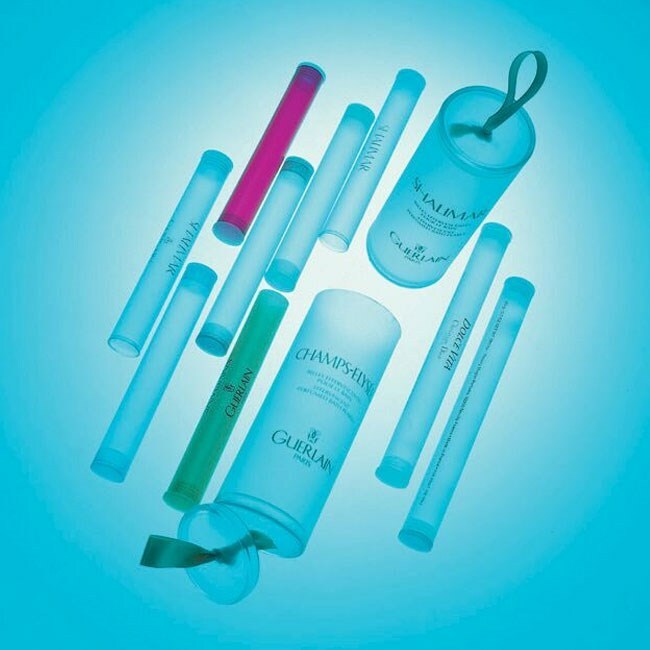 Let our Clear Plastic Packaging Tubes show what you can do. Are custom cardboard boxes more eco-friendly than plastic? Our team are waiting to deal with your enquiry. If you would like to request a free quote from us, you can use our online request form to provide more details. I consent to having Plastech Group collect the above details.